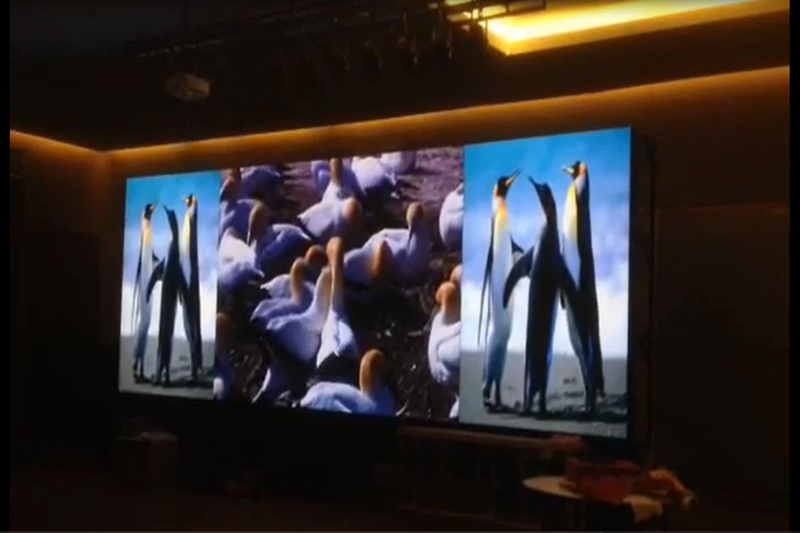 Sunway Carnival Convention Centre unveiled the first large format indoor digital display at Pulau Pinang, Malaysia. 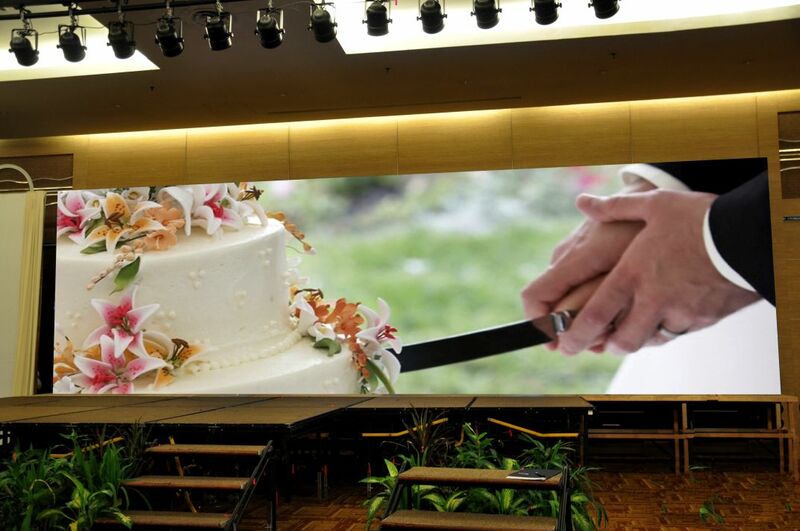 It is also one of the most advanced indoor LED digital display in Malaysia with 2-in-1 formats and motorized structure. This ultra-wide screen digital display can be split to two smaller wide screen displays for two smaller concurrent events. These two displays can then be combined to form an ultra-wide screen for major events in town, using motorized structure and advanced control system.